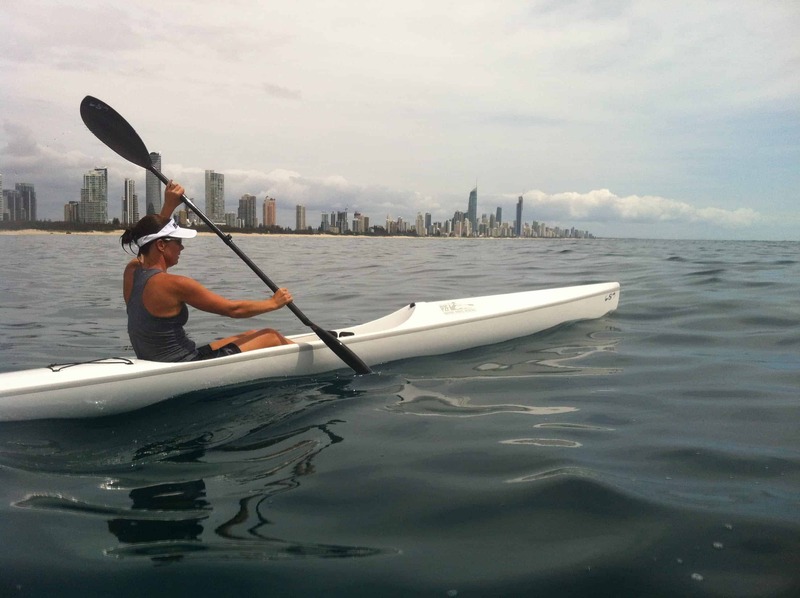 Paddle 2 Fitness offers the best surf ski coaching in SE Queensland. 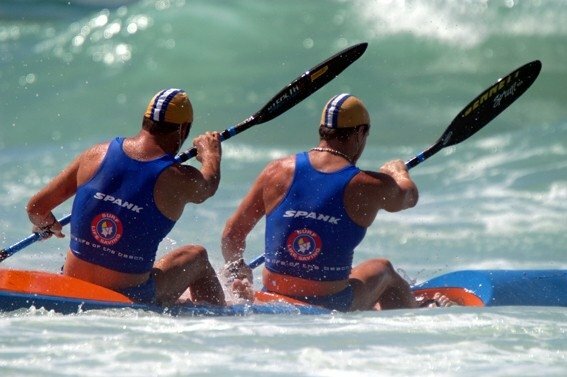 We offer surf ski coaching sessions in Brisbane (Tuesday / Thursday) and on the Gold Coast (Wednesday / Friday) mornings. If you do not have a surf ski, we will hire you one of ours so we can get you on the water and paddling. Call us today or visit us. Breakfast Creek (92 Sandgate Road): Tuesday and Thursday mornings 5am – 6:30am (intermediate – elite) and 6:30am-7:30am (developing). Post 7:30am at request.